Stay cool, and move with ease. 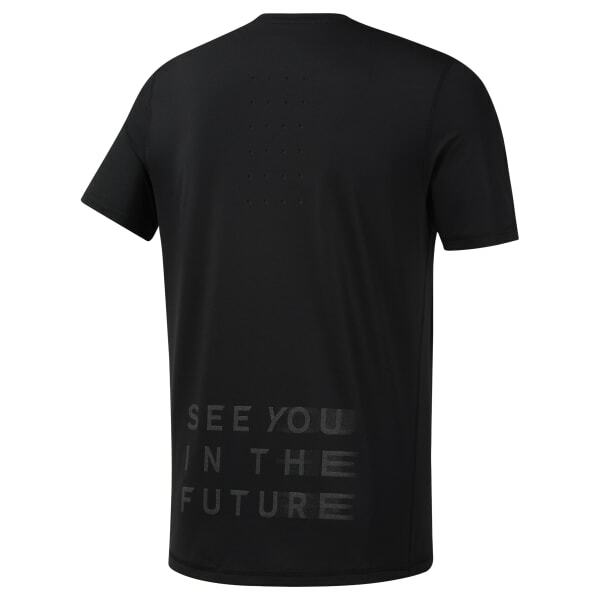 This men's running t-shirt is made with Speedwick fabric that moves sweat from your skin to keep you cool and dry. A subtle graphic on the front adds a touch of style, while reflective details help increase visibility.